(Private Jet Expeditions dba) (5J/PJE) (Atlanta) 1994. Photos. Framable Color Prints and Posters. Digital Sharp Images. Aviation Gifts. Slide Shows. 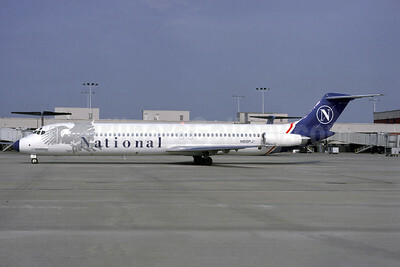 National Airlines (3rd) McDonnell Douglas DC-9-51 N919PJ (msn 47663) ATL (Christian Volpati Collection). Image: 941467. 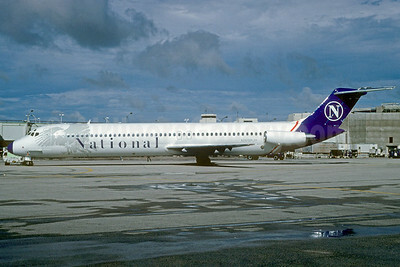 National Airlines (3rd) McDonnell Douglas DC-9-51 N919PJ (msn 47663) MIA (Bruce Drum). Image: 103328.